Compressing images have always been troubling and important when bringing web designs to life, taking into account the user experience related to loading time. 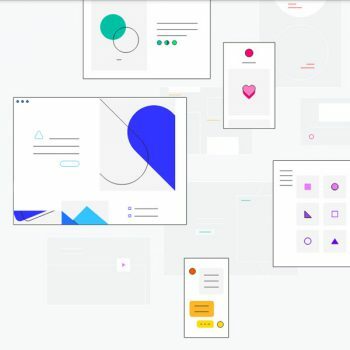 Chrome Lab Teams, which develops experimental tools and web apps, has introduced a new online compressing tool, making Google a part of the list of image editing providers. 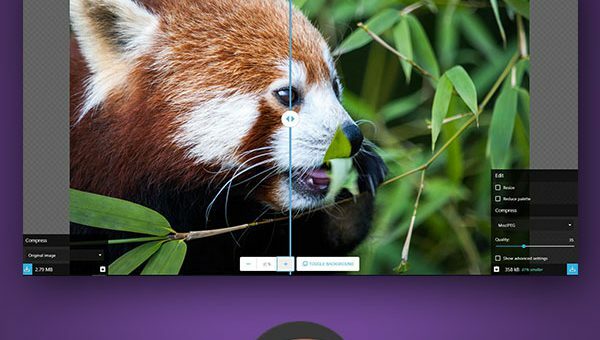 Its new Squoosh tool is available as a browser app, online and offline and it is available freely. Users can upload any image and the tool will convert it into PNG, JPG or WebP format, with a few compression algorithm choices. It is fully functional, including options like quality percentages, resizing, smoothing and color palette reduction. In addition, in a 1:1 interface, you can compare the final results beside the original. An amazing aspect of Squoosh is that once you have loaded it for the first time, it doesn’t need an internet connection to function. It performs the conversions and compressions effectively and accurately all within your browser. The tool is compatible with the most popular web browsers and it is mobile friendly, making it easy to compress images directly from your phone. You can try Squoosh yourself here. It’s an open-source, making its code available on GitHub page, in case you are curious enough to see how it works. 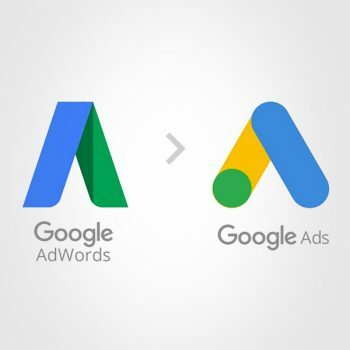 Google AdWords is rebranding. What does that mean for business?